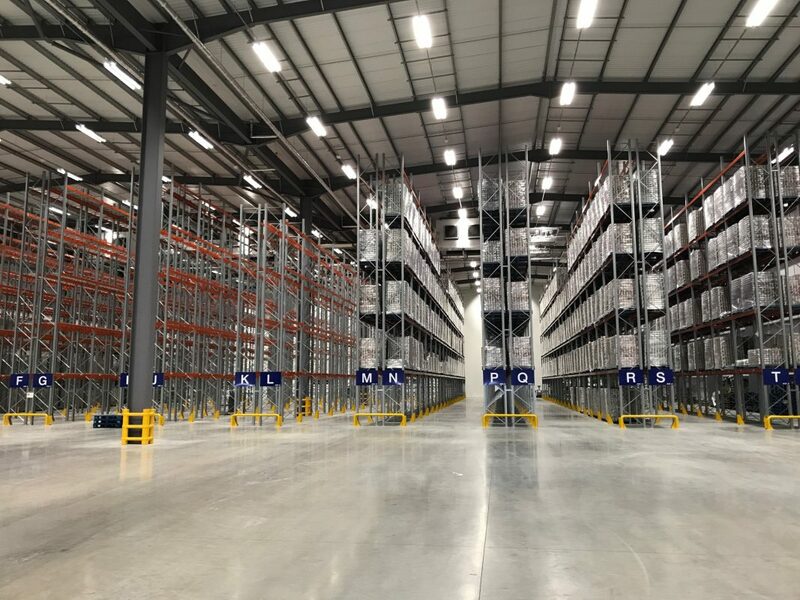 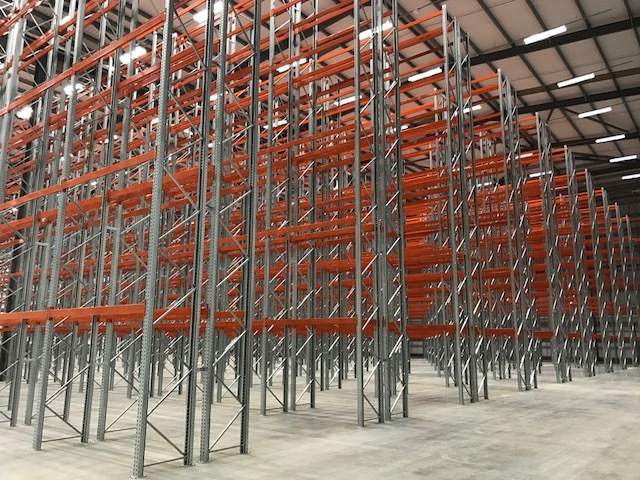 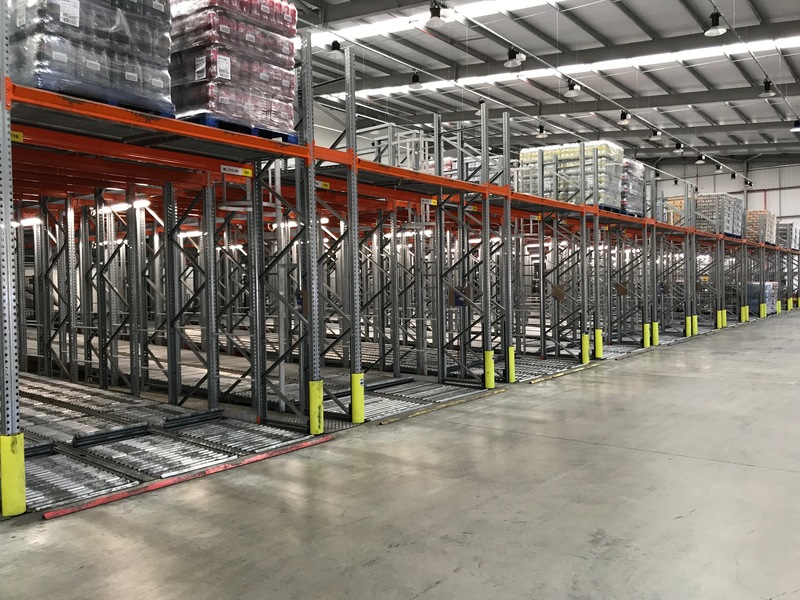 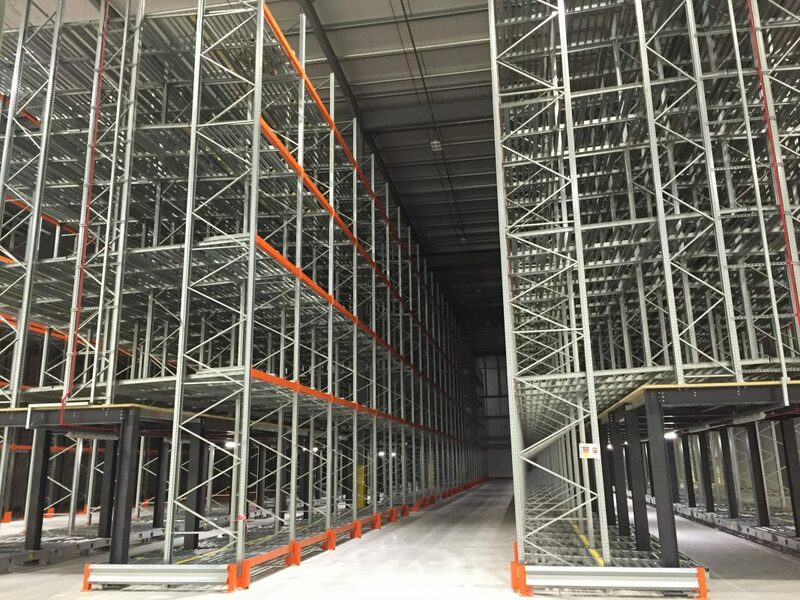 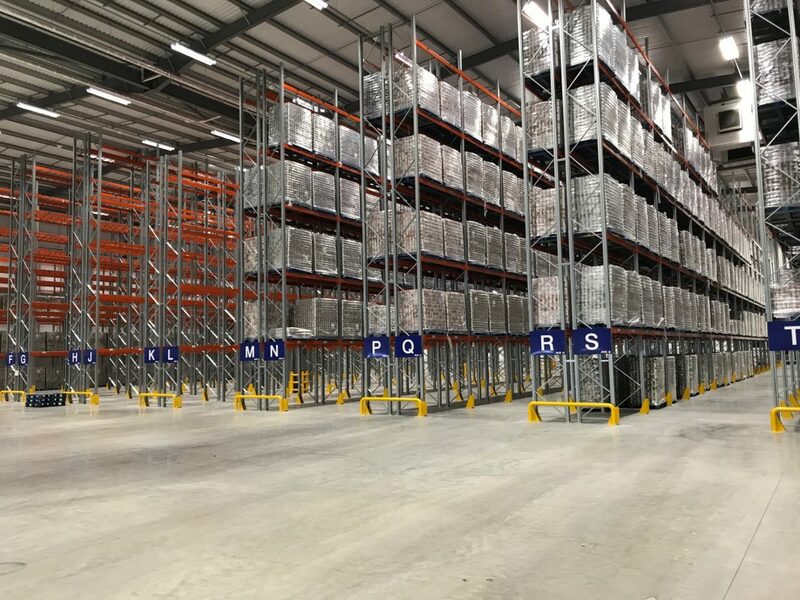 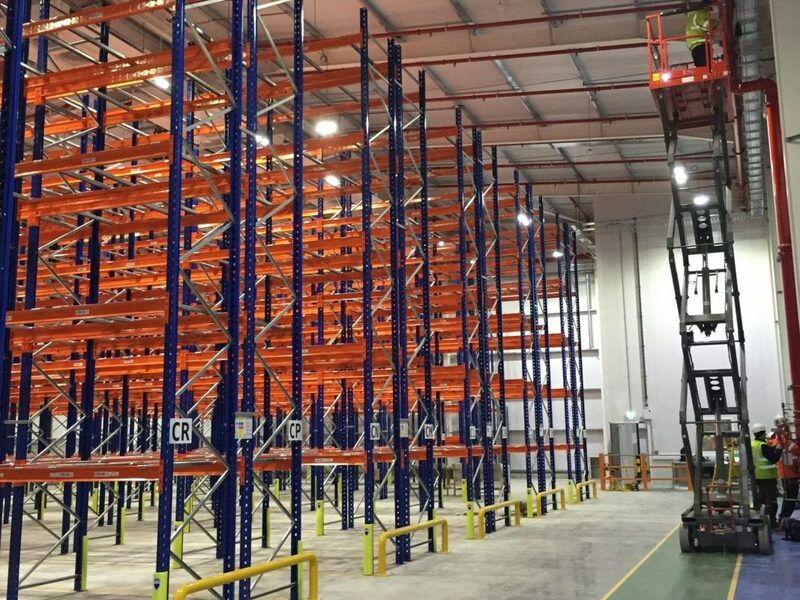 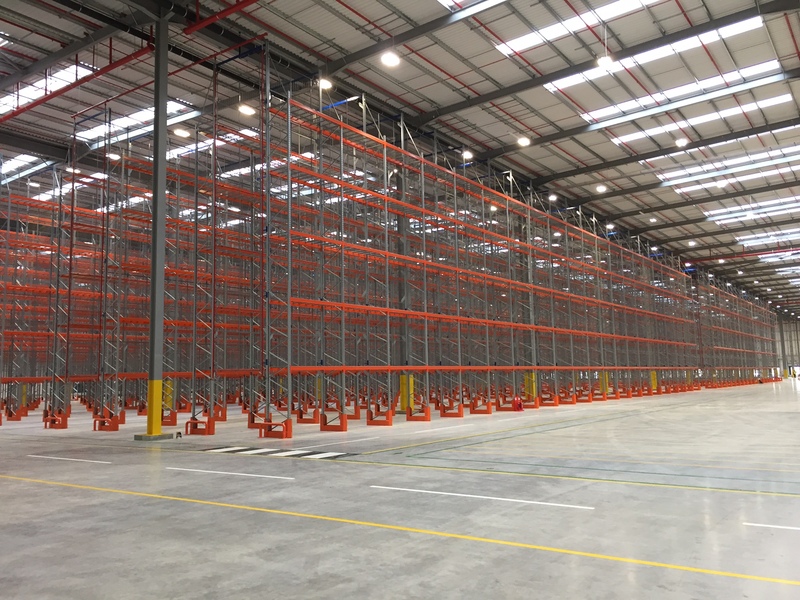 At Warehouse Storage Solutions, we offer an extensive range of semi-automated pallet racking systems which can be tailored to your exact requirements. 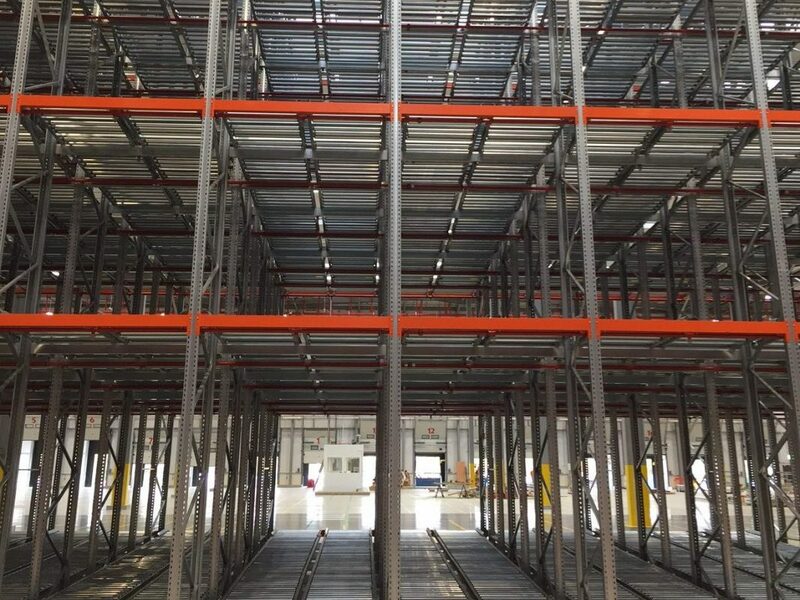 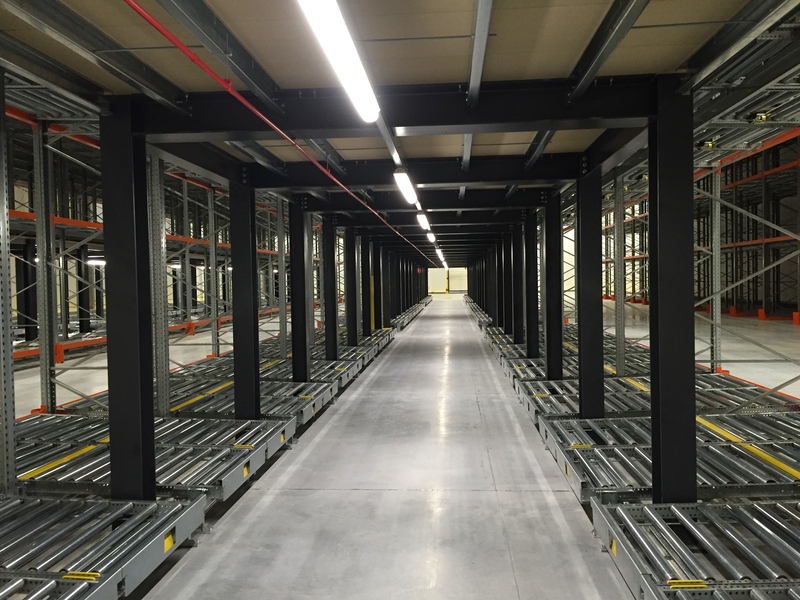 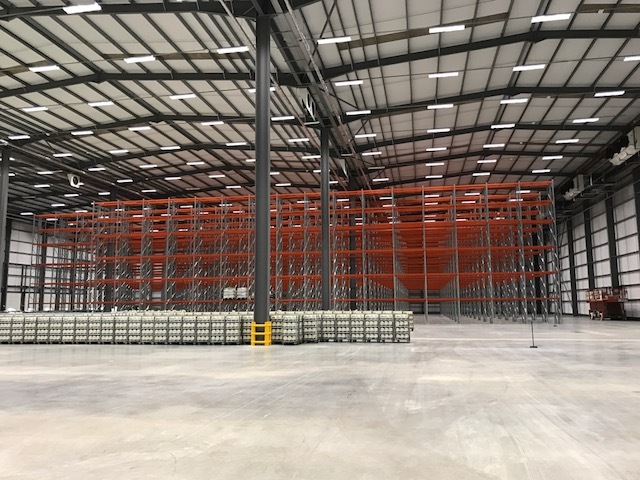 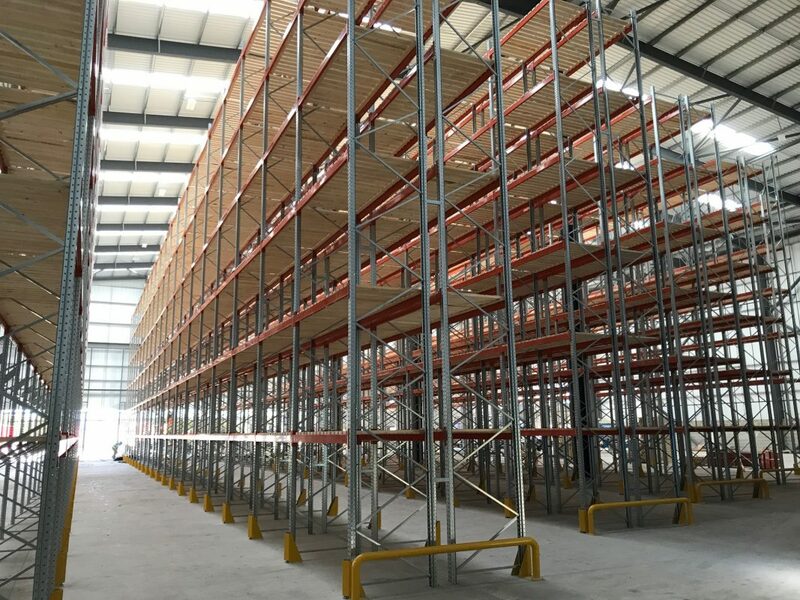 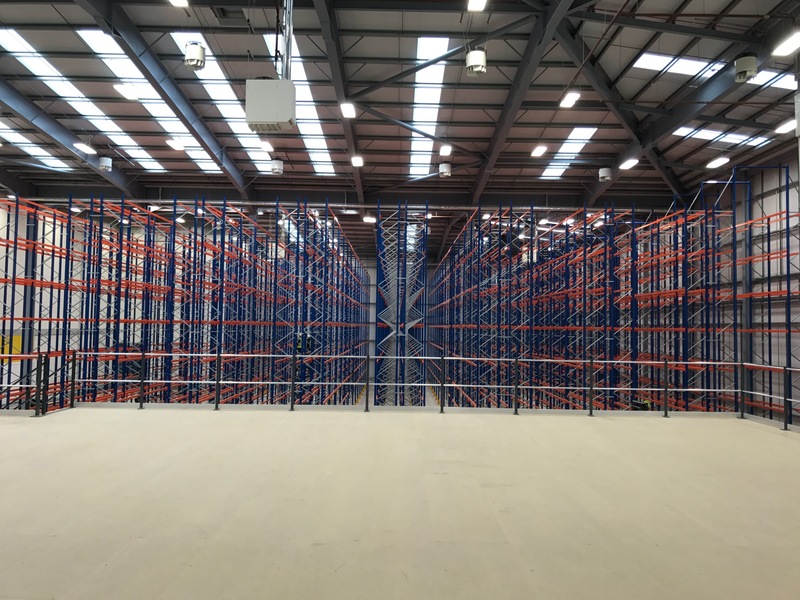 Our systems include push back pallet racking, live pallet racking, narrow aisle and standard aisle pallet racking, drive-in pallet racking and double deep pallet racking. 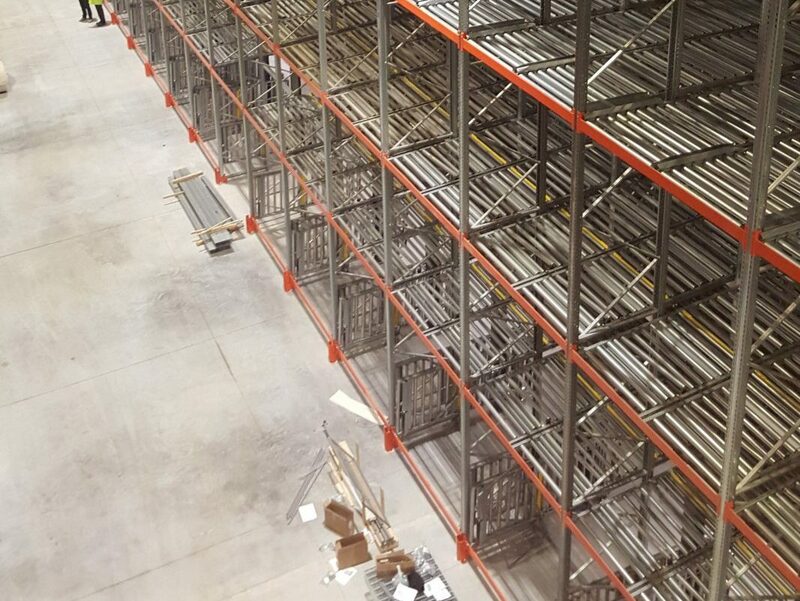 What really sets us apart is our approach to design and planning. 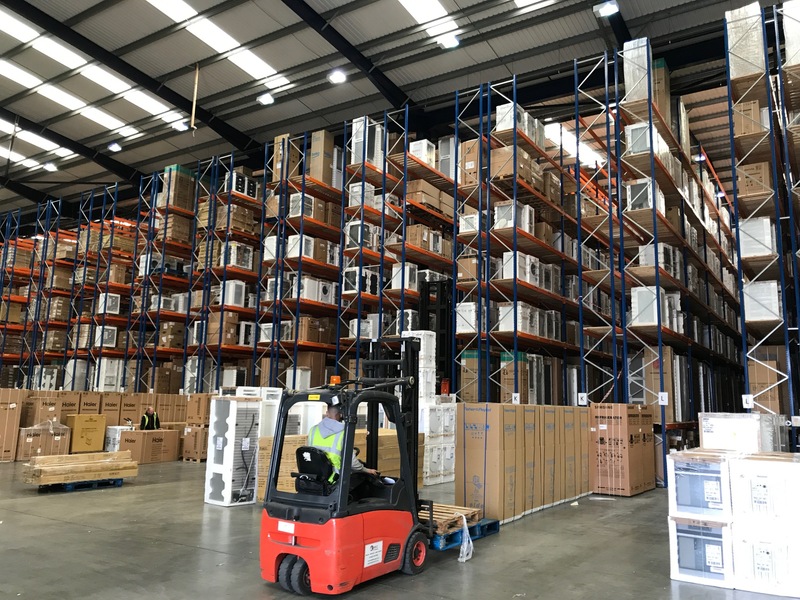 Rather than simply supplying you with a product, we take the time to get to know your business, so we can design exactly the right system to meet your needs. 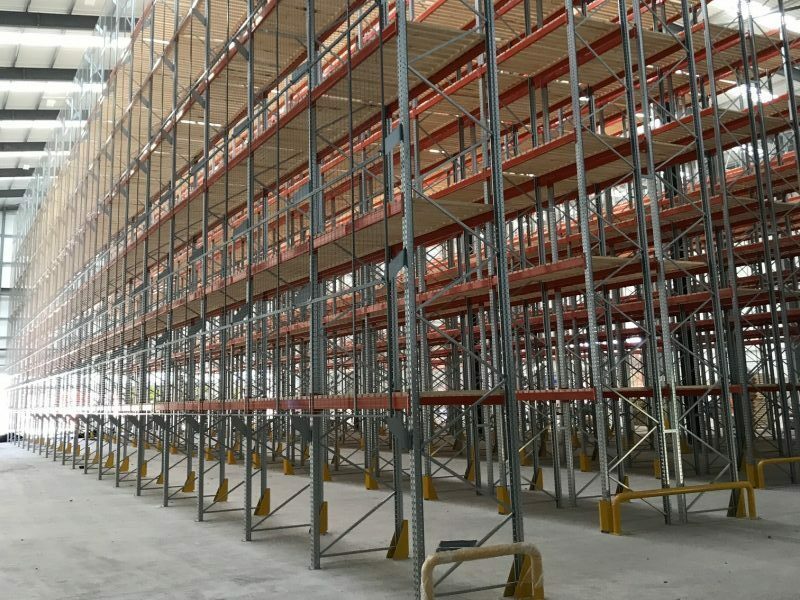 We’ll consider everything from pallet sizes, access requirements, weight and type of goods, floor space, speed of throughput and everything else that influences your operations. 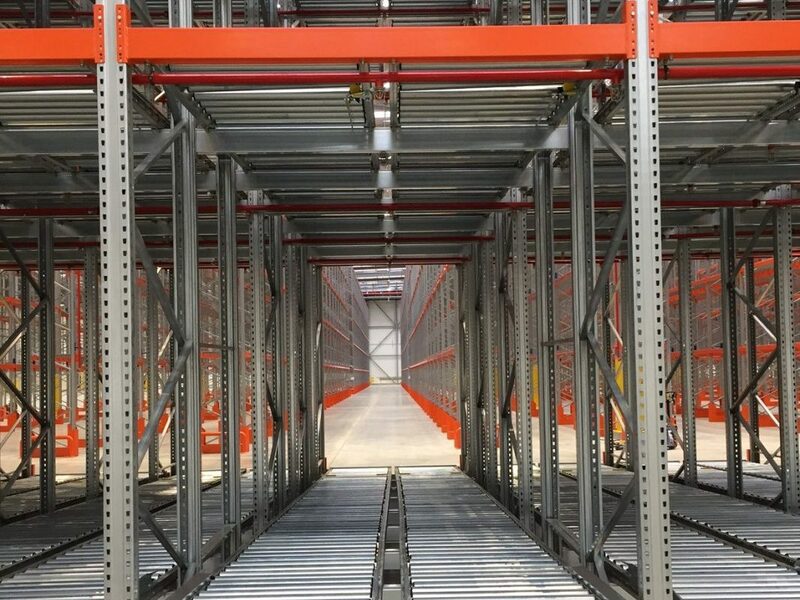 With this information, we then create detailed drawings and 3D animations, so you can clearly understand the system we are recommending before supplying and installing the final system, fully customised to your needs. 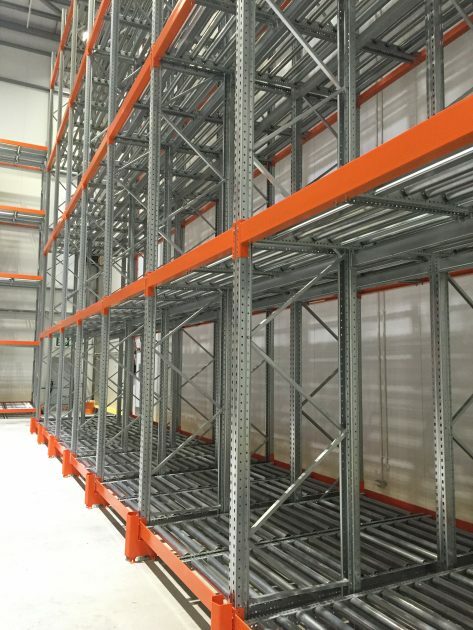 If you’re looking for heavy duty pallet racking systems, talk to us. 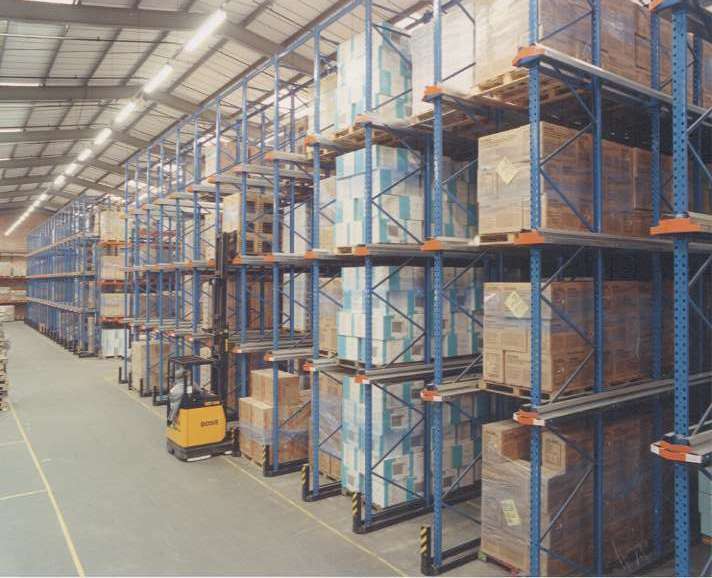 We’ll be very happy to chat through the different options and help you find the right solution for your business.